Each year, AS/COA travels to key Latin American cities to host public conferences, and private, off-the-record meetings for AS/COA members. These programs engage high-level decision makers from the public and private sectors to provide a unique forum for tackling pressing national and regional issues. Our conferences are open to the public and broadcast live online to a global audience. In 2018, the events’ webcasts, carried by leading national media outlets, reached nearly 48,000 views. In conjunction with our conferences, we host private meetings and roundtables for AS/COA members with leading government officials and senior-level local and international business executives. In recent years, AS/COA has visited Bogotá, Buenos Aires, Lima, Medellín, Mexico City, Monterrey, Panama City, Santiago, and São Paulo. As part of the series we also organized investor missions to Asunción and Montevideo. 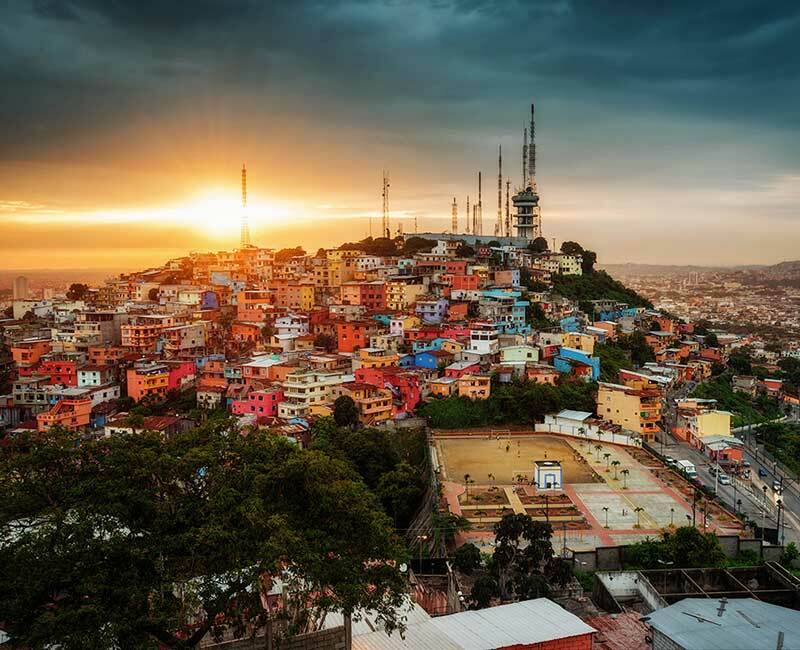 Each year AS/COA travels to key Latin American cities to host public conferences and private, off-the-record meetings, providing a space for the public and private sectors to discuss pressing challenges and opportunities. How can Ecuador continue to attract new investment and make it easier to conduct business in the country? Join us May 9.